"This is a very compassionate and skilled office." "She and her office staff created a warm yet productive atmosphere..."
"Never felt more comfortable than i have with Dr. Basa and her staff." "Great office and staff! Dr. Basa is very sweet and knowledgeable." 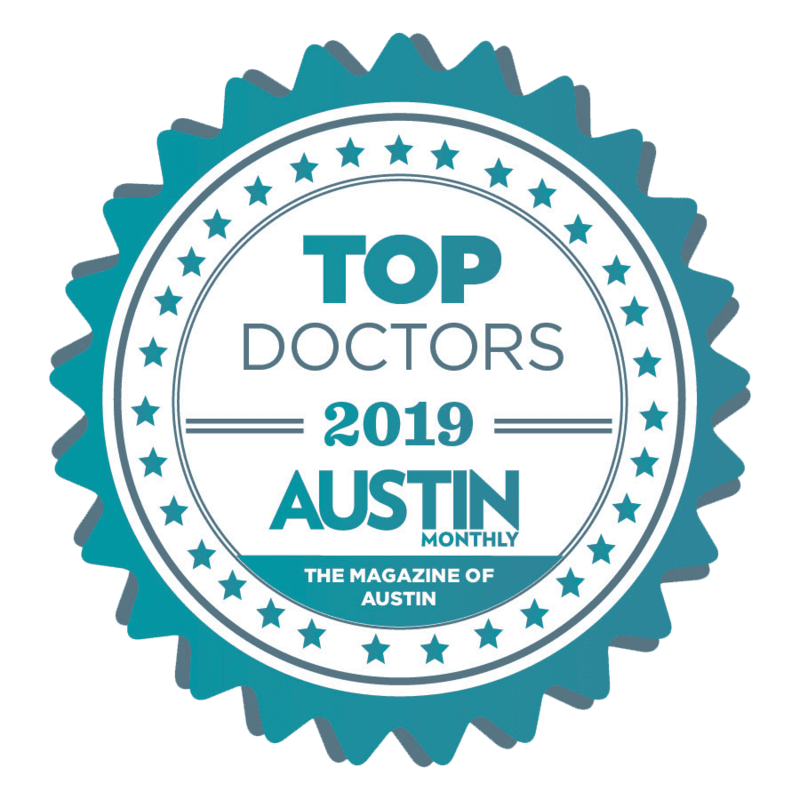 Men and women throughout Northern Austin have plenty of options for looking and feeling their best at Cedar Park Aesthetics. This state-of-the-art Cedar Park, Texas clinic is a comprehensive destination for total wellness, weight loss, and a realm of advanced aesthetic treatments. The clinic is conveniently located just north of Austin, Texas. Under the direction of leading Board Certified general surgeons Alan Abando, MD and Nicole Basa, MD, the team is dedicated to customizing innovative wellness and aesthetic plans for each client. Dr. Abando and Dr. Basa even earned a reputation for excellence as Super Doctors® Rising Stars℠, which is a rigorous multi-step selection process only awarded to 2.5% of specially trained physicians in each select region. The team at Cedar Park Aesthetics has a reputation for being warm and compassionate. They want each client to achieve the best health of their life through individualized weight loss and weight management plans, as well as hormone replacement therapy (HRT). Between non-invasive body contouring, skin resurfacing, skin tightening, wellness solutions, and more, clients can start feeling confident, without having to go through invasive plastic surgery procedures. With flexible scheduling available, clients can get the wellness and aesthetic solutions they need when it’s most convenient for them. In Texas Monthly’s July issue that featured its annual list of “Texas Super Doctors: Rising Stars Edition 2015,” both Drs. Alan Abando and Nicole Basa of Cedar Park Surgeons were honored with the Super Doctors® Rising Star Award among statewide and Austin surgeons in their area of expertise. This husband-and-wife duo focuses their surgical practice on customized, compassionate care for their patients who strive to maintain a healthy weight and lifestyle. "Dr. Basa is an amazing surgeon and really takes the time to listen and explain...The entire staff is kind and treats you like family." "Dr. Basa and her staff are so friendly and professional. They have been readily available for all of my questions..."
"Dr. Abando very personable and caring, explained procedure and what to expect. I would definitely recommend him to family and friends." "Dr. Abondo is amazing, he is an incredible surgeon who has always made me feel like a person and extremely well taken care of." "From the time you check in to the time you leave, everyone treats you with courtesy and respect. If you are in the area, there is no better doctor and staff." "Dr Abando and his staff are very professional and caring. Dr Abando is an excellent surgeon and came highly recommended to me and I can see why." "The staff follows up with every phone call, question, or problem to make sure you are taken care of to your satisfaction. I would not go anywhere else."